Could your hard working machine use some TLC? We happily service all brands of sewing machines in-house. Sewing machines should be serviced annually. 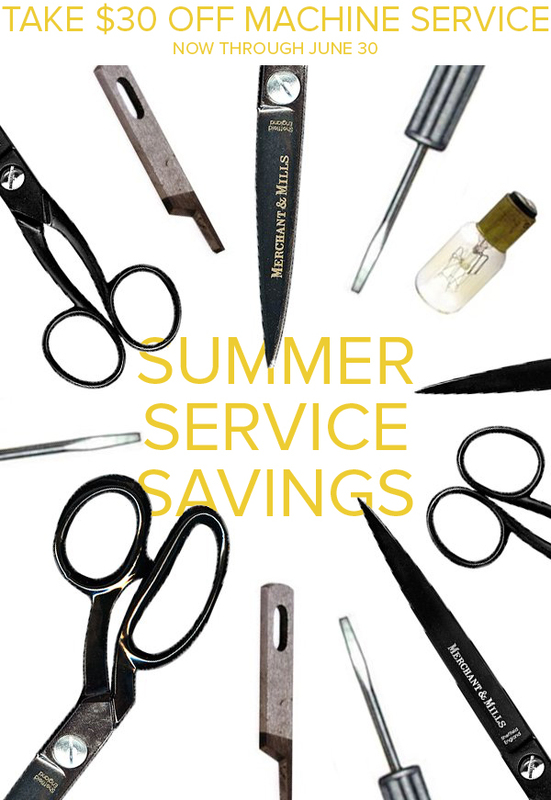 Summer is a great time to service your machine and this month we’re offering $30 off your machine service! 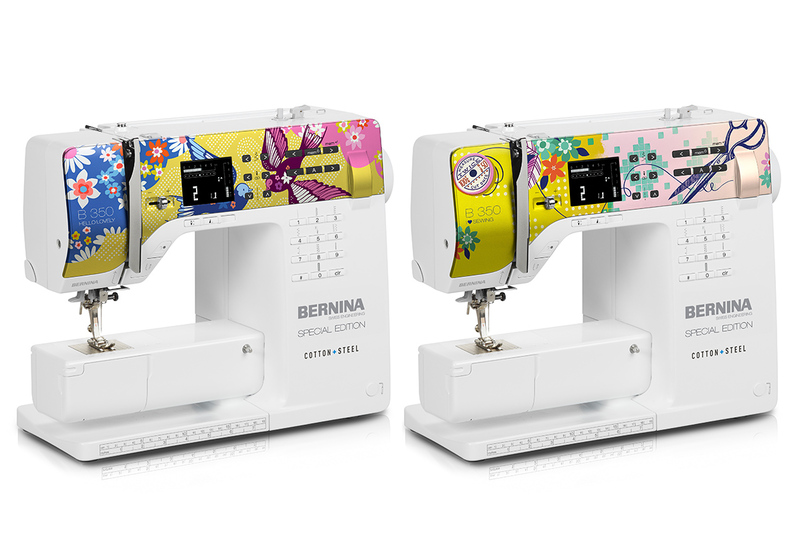 MD’s Best BERNINA Bundle + Fabric Sale! Take home your dream machine(s) this weekend! 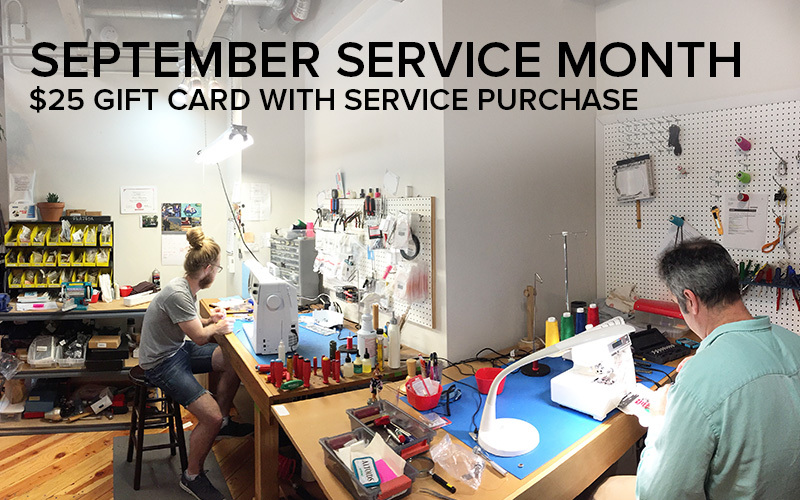 Whether you are bundling a sewing machine and a serger or purchasing a top-of-the-line machine this is the financing event you’ll want to be a part of!